On the last day of August our Rio Bravo team went foraging around the city for some juicy prickly pears. We told you then that a new beer would be making its way on tap & the time is finally here! Join us the first day of November for a taste of New Mexico. 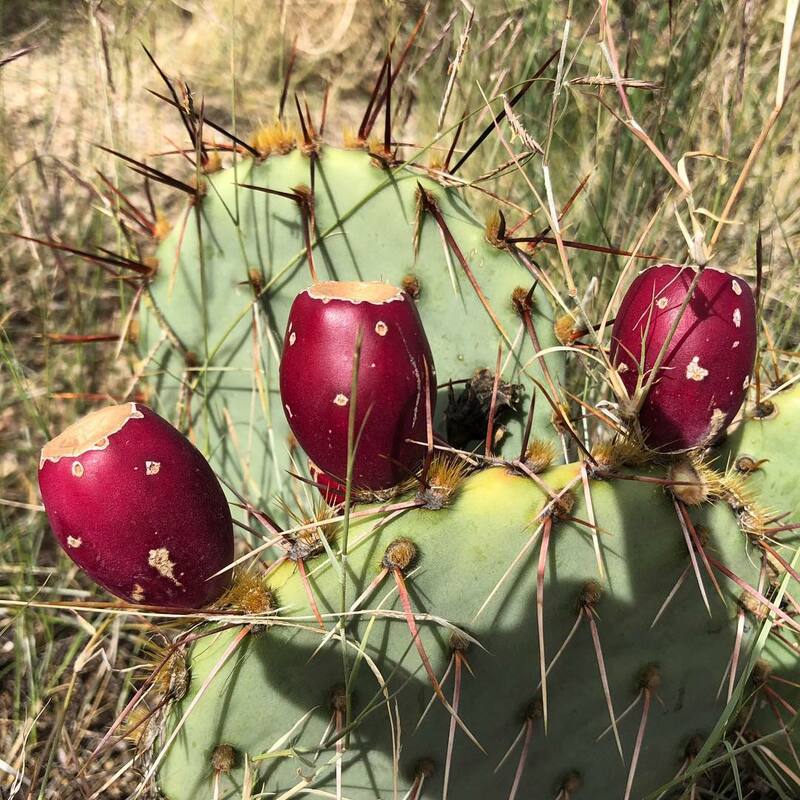 Prickly pears are native to Albuquerque, producing edible, refreshingly sweet juice with vital health benefits. So we’d like to say that a Prickly Pear Beer is just what the doctor called for!